New XL Dragon Minis added to Pathfinder. 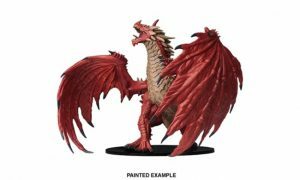 Three extra large dragon miniatures have been added to WizKids’ Pathfinder Battles Deep Cuts unpainted line of miniatures, all scheduled to release in October. The three dragons being added to the line include the red, green, and white dragons. Each dragon will be packaged individually it its own “gargantuan monster pack.” These boxes will include a clear plastic face to allow customers to view the models before purchasing. The models all come pre-primed so they are ready to paint out of the box, and will require little or no assembly. The sculpts for these models feature the deeper detail lines that characterize the Deep Cuts line, which are intended to make the miniatures easier to paint. The MSRP for the Pathfinder Battles Deep Cuts Gargantuan Red Dragon, Green Dragon, and White Dragon will be $29.99 each. 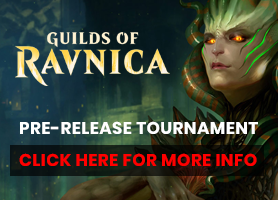 The models included in this draconic trio have been available previously in pre-painted form, but this will be the first time they will be offered in a format designed for modelers to paint themselves (see “‘Pathfinder Battles: Dungeons Deep’” for an example).